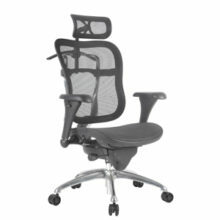 ShopSol Engineered Seating Solutions constructed with robust components for rugged environments leveraging ergonomic features that increase your comfort level in the workspace. 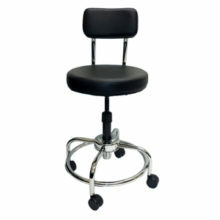 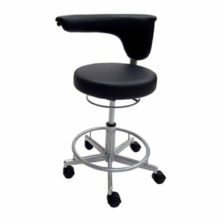 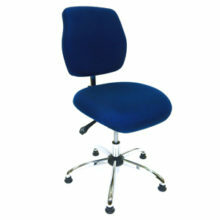 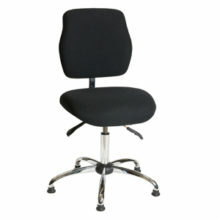 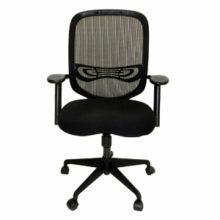 Ideal for uses in Workshops, Automotive, Office, Laboratory and Specialty seating applications. 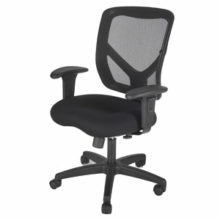 ShopSol Seating designs include ergonomic features that position workers properly in the workspace that results in increased productivity, reduction of workers compensation claims and provides a safe/secure seating solution. 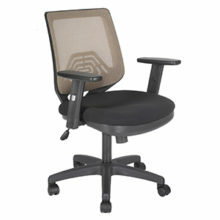 All ShopSol Seating Solutions meet or exceed ANSI/BIFMA testing standards.